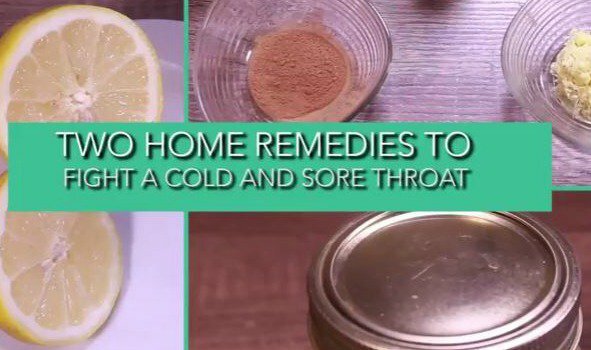 These home remedies will help you during the sick season. The winter season is slowly coming to an end in South Africa, but that doesn't mean you can say goodbye to colds and flu just yet. If you are battling with cold and flu symptoms, then these home remedies could be the answer to your prayers. These natural remedies are easy to make, and all the ingredients can be found in your kitchen! They are unlikely to cure your cold (bleh), but they could provide temporary relief when you need it most!